Years ago Geylang used to be dotted with durian stalls—try driving down the street without a specific store in mind. 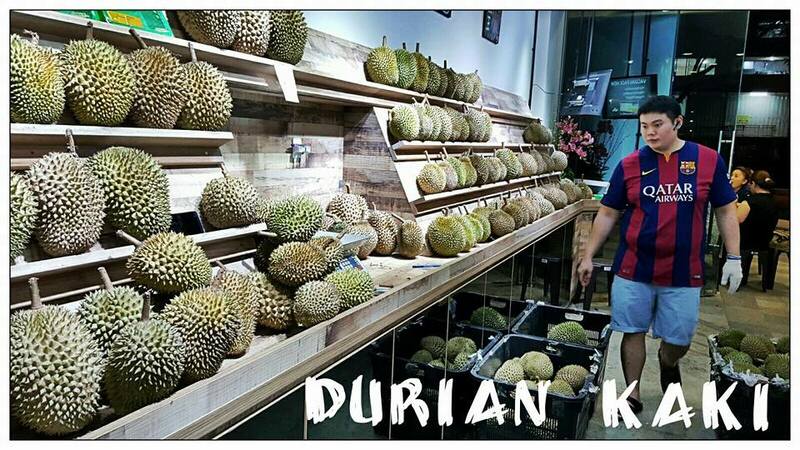 With the perpetual competition going on, we’ve heard horrid news and stories of people buying durians at a higher price than what they’re really worth. Despite the drop in harvest this season, you can still get lucky with any one of these stalls in this list. Whether you’re a local seeking high-end Mao Shan Wang or a foreigner looking at their first-time experience, these top 5 durian vendors that we’ve picked are the real deal and based on most consumer review, you will only need to pay for what you get. The old-school durian stall right next to the Tua Pek Kong temple is a staple in Singapore’s durian industry. Mention the name and most will know. Operated by durian veteran Mr Ang (seriously, he has been selling durians for over 50 years), Combat Durian is the place to go for their signature Wang Zhong Wang (王中王) which had been made popular by Mr Ang himself. 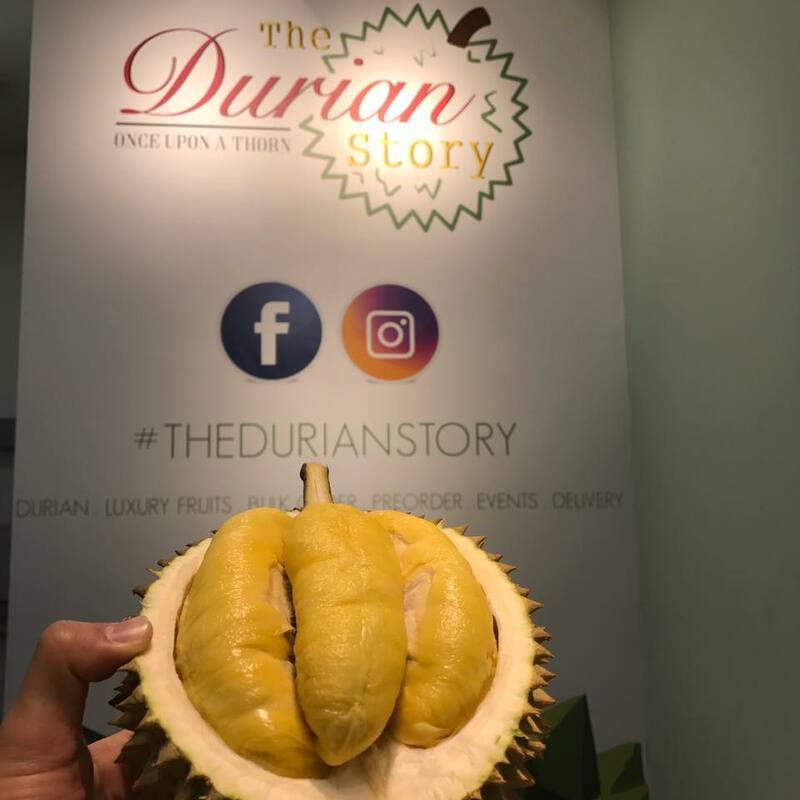 Being the new kid on the block, The Durian Story is a specific language of durians, integrity, and pure durian appreciation. The transparent and consistent pricing updates (whenever they can) on their Facebook page managed to earn our trust. 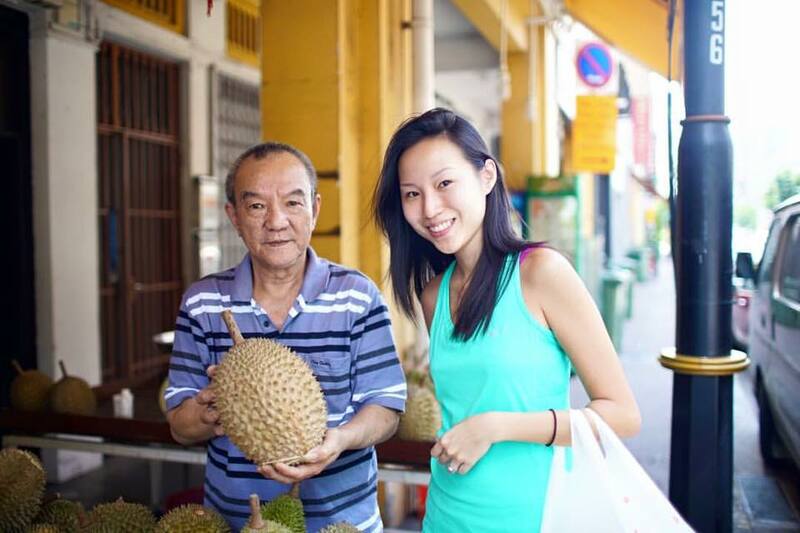 The friendly and smiley Uncle Leong is his own brand when it comes to durians. Scoring a whopping 4.8 on Facebook review, he’d earn kind and true words from his customers with an unwavering sense of loyalty. And most have mentioned that he will open another for you without charge if the former fails to deliver; that’s a durian seller we’d gladly give a thumbs-up. 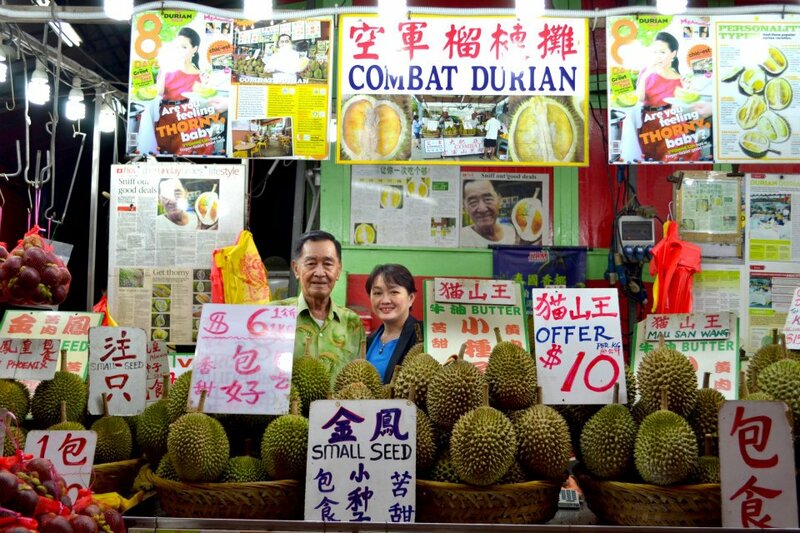 By the looks of it, the front of Durian Kaki barely fit the image of your typical durian vendors. If you’re looking to eat durians in comfort on top of being trustworthy, this Yishun durian joint will make sure you get the best of both worlds. Plus, they are CONSTANTLY updating their durian prices on their social media platforms. Reputed to be one of the most famous durian vendor on this sunny island, Ah Seng (English name: Steven) is super passionate about his durians and love elaborating the different range of durians to his customers so you always know what you’re having. Sometimes durians aren’t the only thing that matters. Said to be a little pricier in comparison, what you get in return is an almost always rich, comforting custardy flesh. The owner, son of Mr Goh who owns 717 Trading, is dead set on selling only the best Mao Shan Wang to his customers. Those that he feels are less superior (and that certainly is not synonymous to poor quality), they are put into good use for durian pastries and pulps. Having a durian event? This should be your best bet. 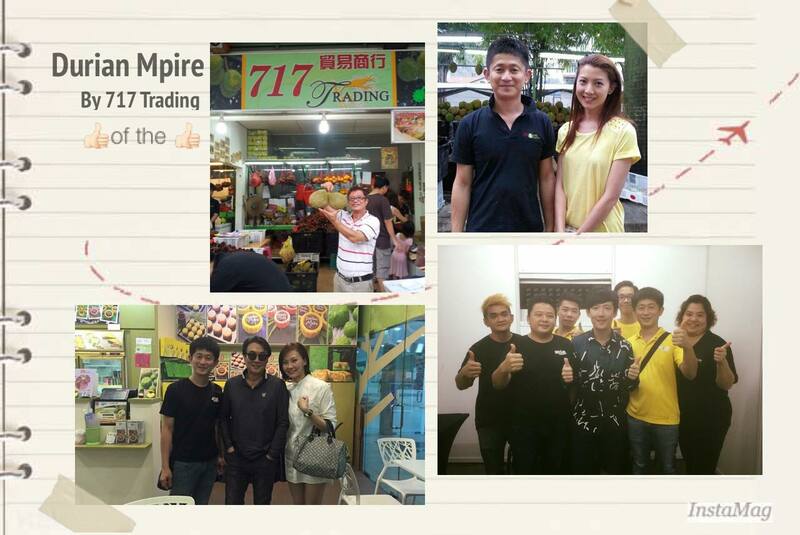 Fun fact: It is rumoured that Macau’s Gambling King, Stanley Ho, flew to Singapore in a private jet just to buy $2,065 worth of durian from this stall. 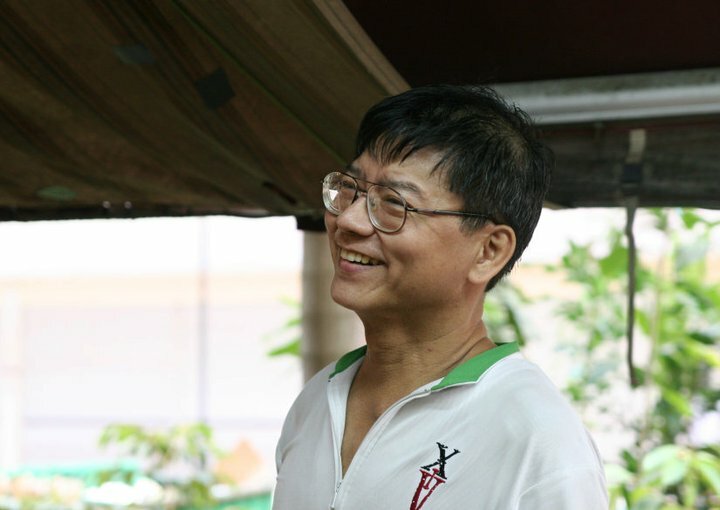 There is only one reason why Mr Goh, the owner of 717 Trading and the father of 818 Durian & Pastries’s owner, has been in the industry for over 30 years: his business ethics. Mr Goh brings in durian breeds like D24, Golden Phoenix, D175 Ang Hei and the new hybrid D100. The stall also manufactures their own D24 durian puff.